I'm done with 40, and I haven't even turned 40 yet. Most people sail through their 40th birthday with flying colors. They don't have a mid-life crisis or a mental meltdown. However, it can happen to any of us at any age. We get trapped by our expectations on what life could be, and what we believe it should be. One day It suddenly becomes unclear of the position of our life, and everything is gray, muddy and unfocused. We have friends who try to help by peppering us with questions and offering us suggestions on how to gracefully glide into 40. They keep telling us the world is still our oyster. 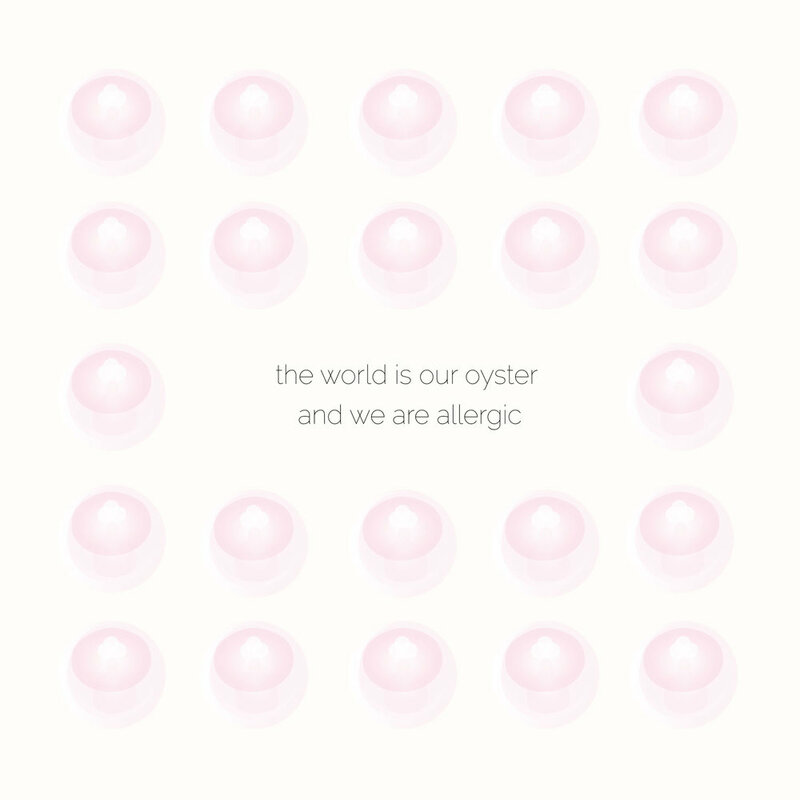 But what if the world is our oyster and we allergic? Perhaps we need to look for the pearl. May 6 This Is 40. Here Are 5 Fun Things To Do With A Cake.